Are you hiring the best people? Promoting the right people? Building strong leaders? What makes some of your employees’ great, and others just average? How would it affect your bottom line if you could improve this? Have you ever hired someone who proved NOT to be a good fit for your position or company? What was the cost in time, effort, and money? 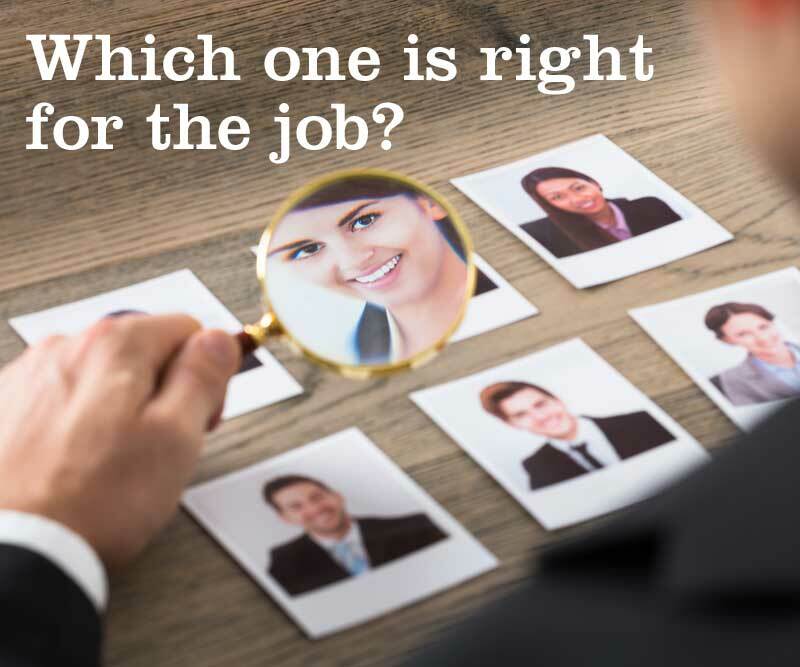 Does your recruitment and selection process providing you with qualified candidates, and proven methods for selecting the best candidate for the job? Do you have employees who communicate poorly, or not at all? How does that affect overall productivity, morale, and bottom line profits? Are your employees fully engaged and motivated? Are they in tune with your company goals and mission? With assessments, the answers and solutions to increasing hiring, coaching, and team development success is made easier. What Benefits Do Assessments Offer? 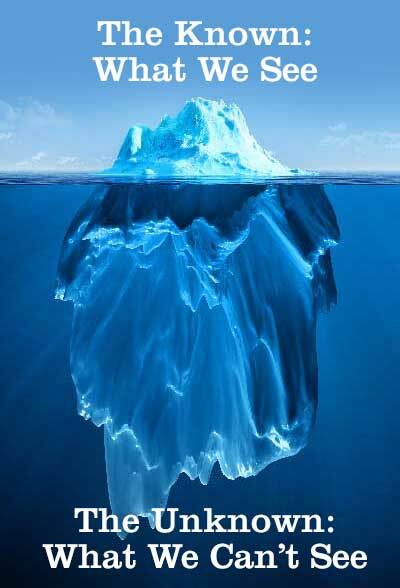 If we use the analogy of the iceberg, we find that people are much like icebergs. We can see what is on the surface, but the part we cannot see, the unknown, is what could cause serious problems in our organization. Assessments provide us with insight to an individual’s strengths and weaknesses, behavior, attitudes, decision making, and communication skills. Matching an individual's competencies and attitudes to the requirements of a specific job description ensures a “good fit,” putting the right person in the right job. As a result, turnover is reduced and costly mistakes are avoided. Getting the right people in the right position – a good job fit. Improving team development and cohesiveness. Evaluating individual strengths and areas in need of improvement. Evaluating organizational strengths and areas in need of improvement. Assessments have long been an effective, but underutilized, tool to identify needed change and to enhance performance. Assessing, or benchmarking current status, is the first step in the process of change. Please contact us to learn how assessments could be of benefit to your organization, and to obtain a complimentary assessment.